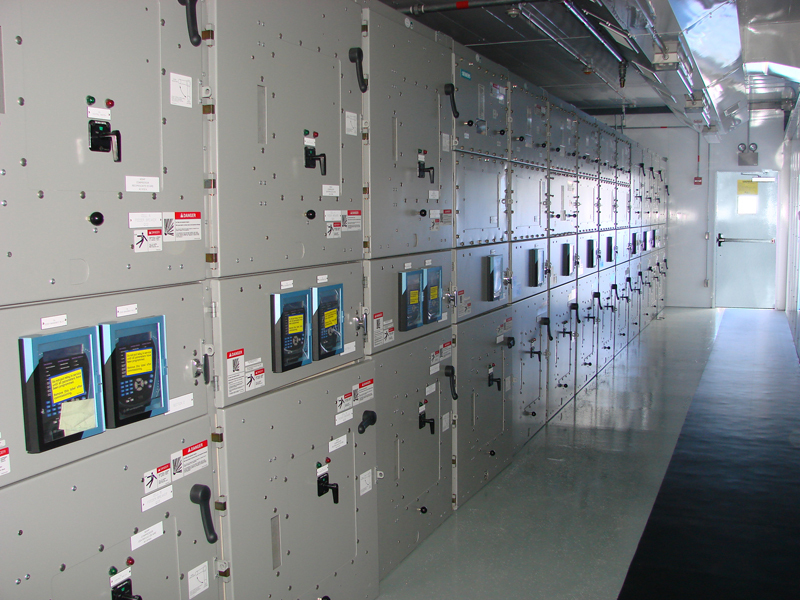 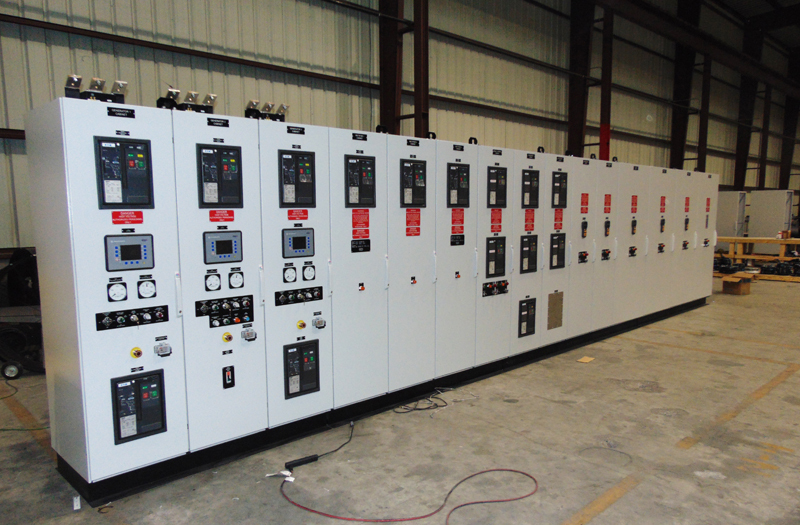 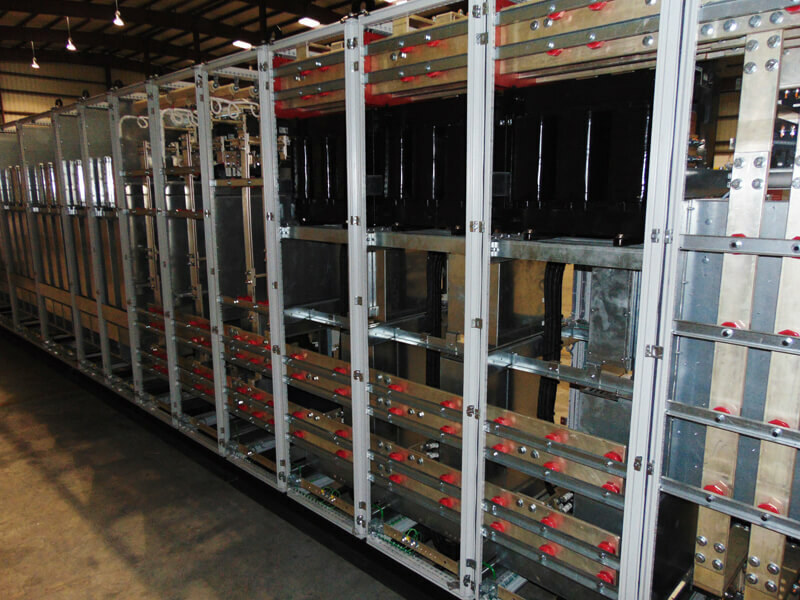 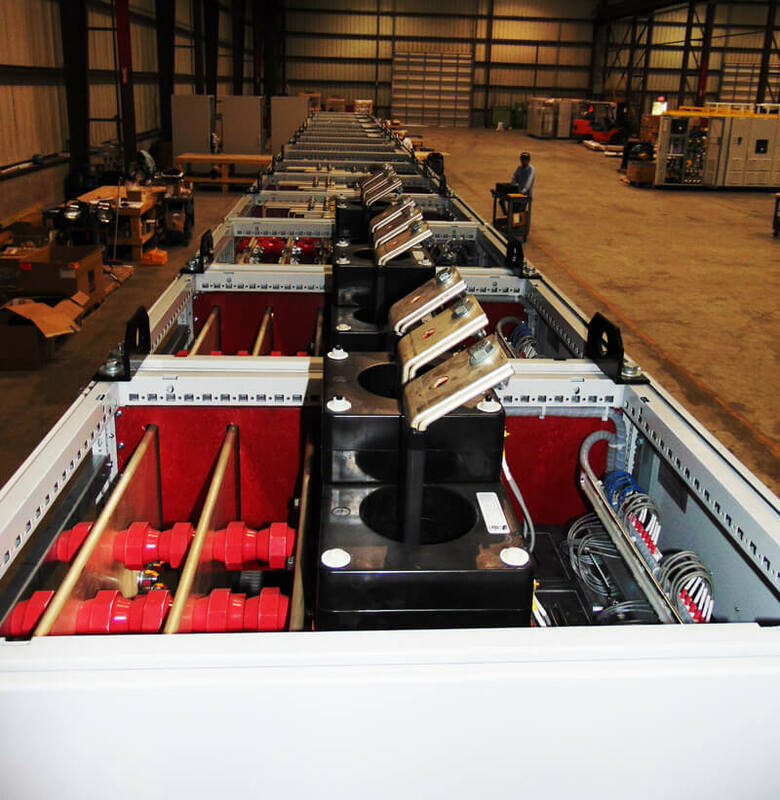 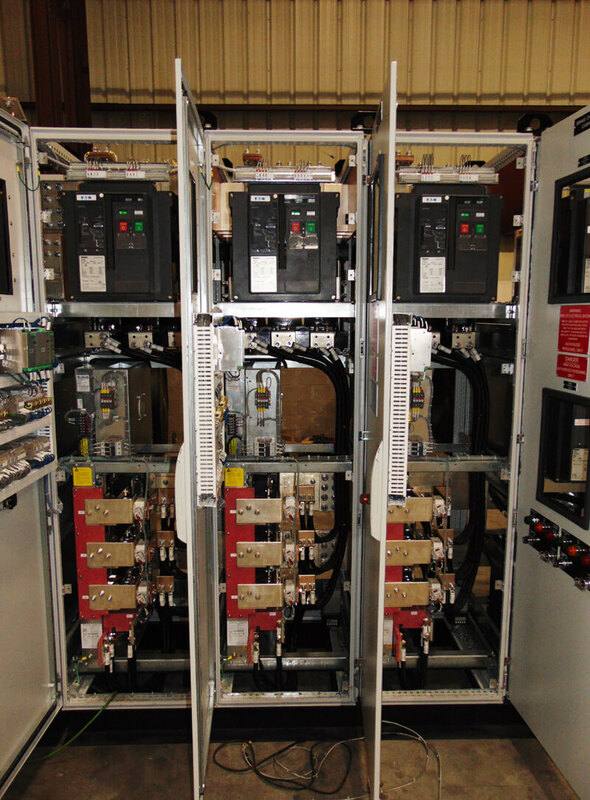 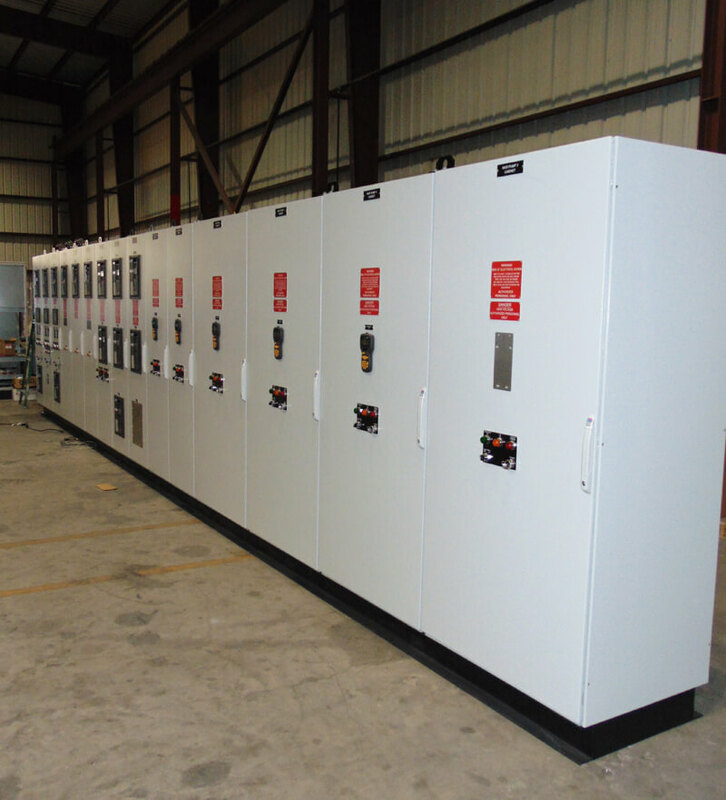 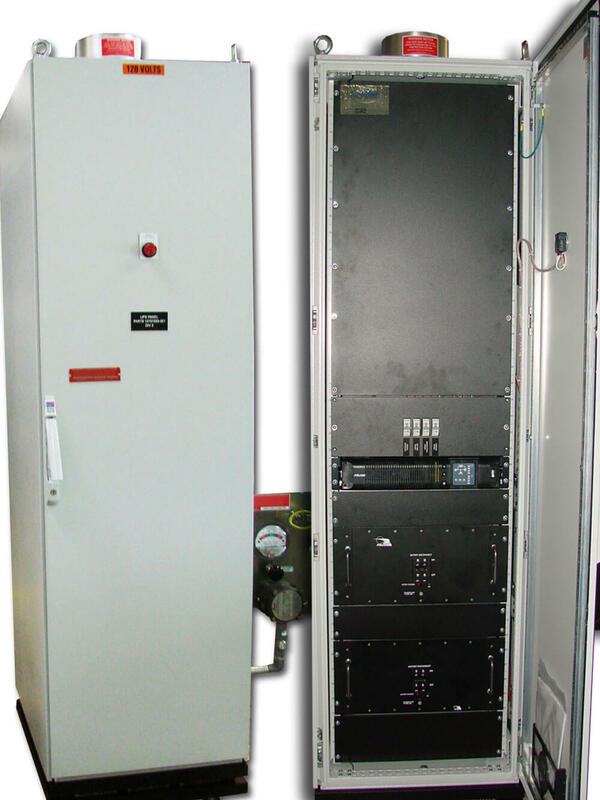 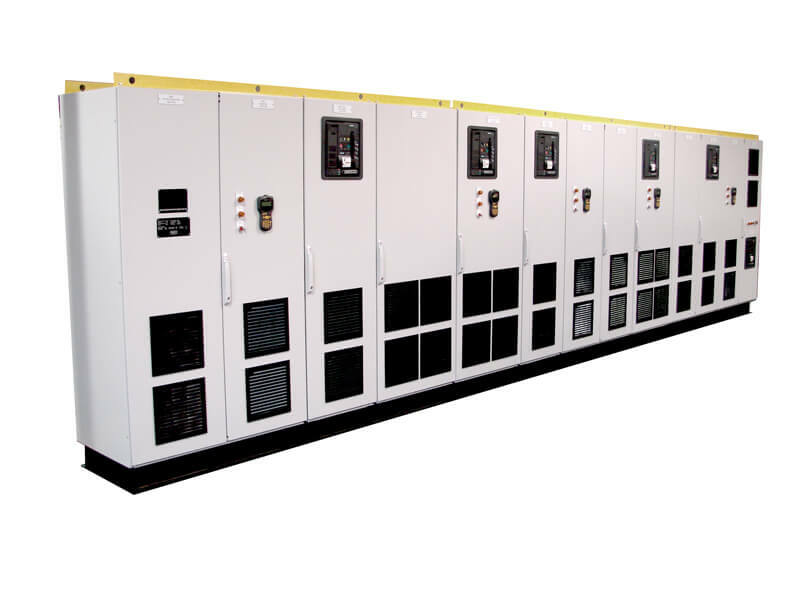 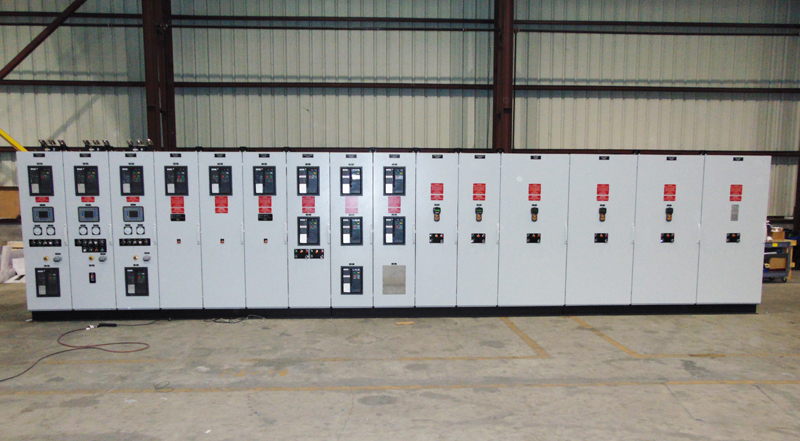 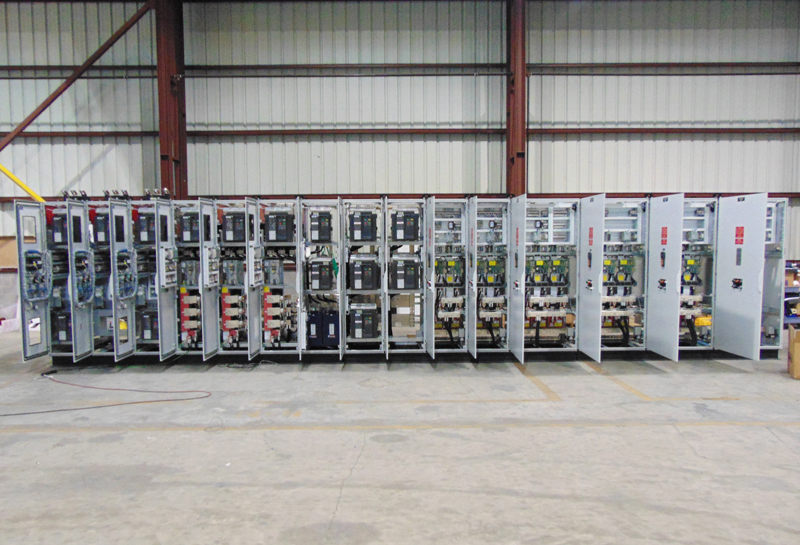 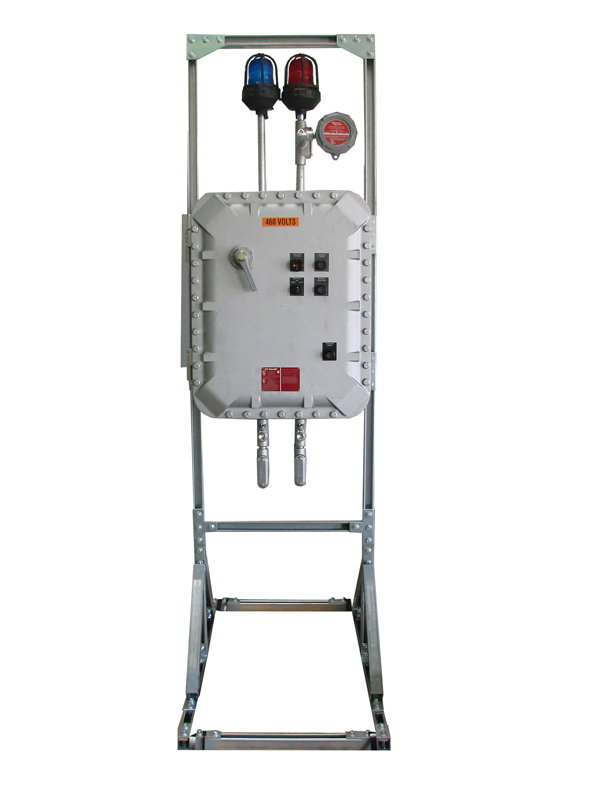 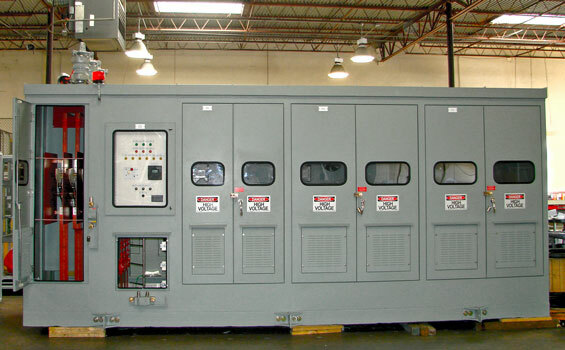 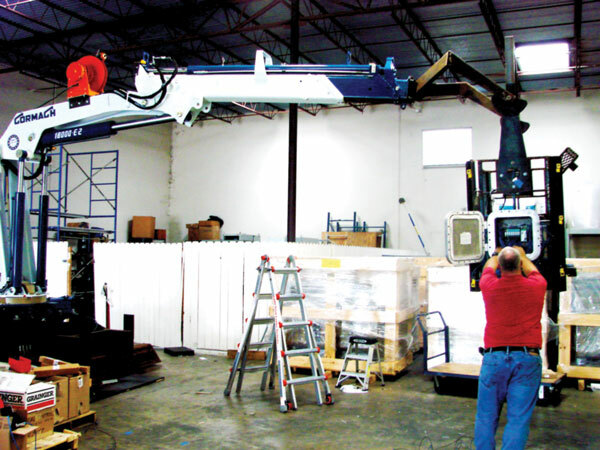 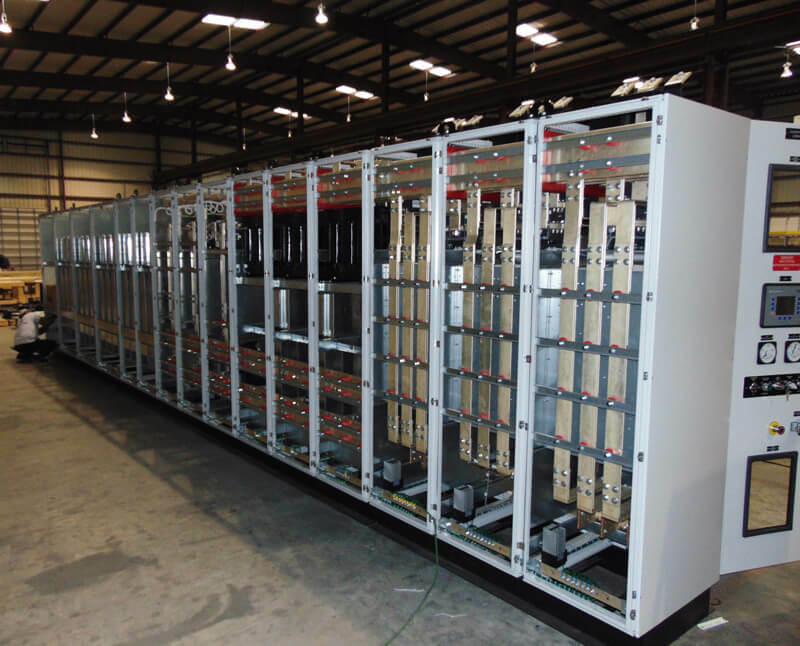 Cordyne offers project solutions for all industries in need of electrical manufacturing and distribution. 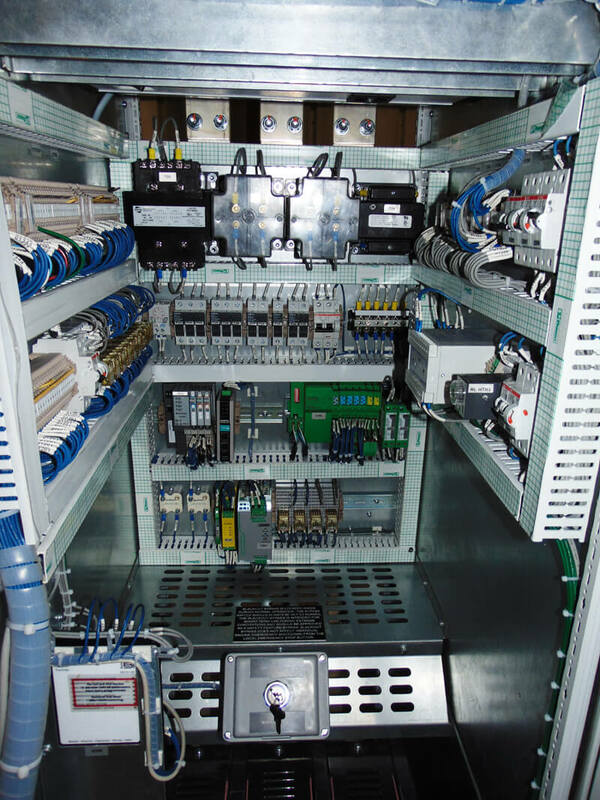 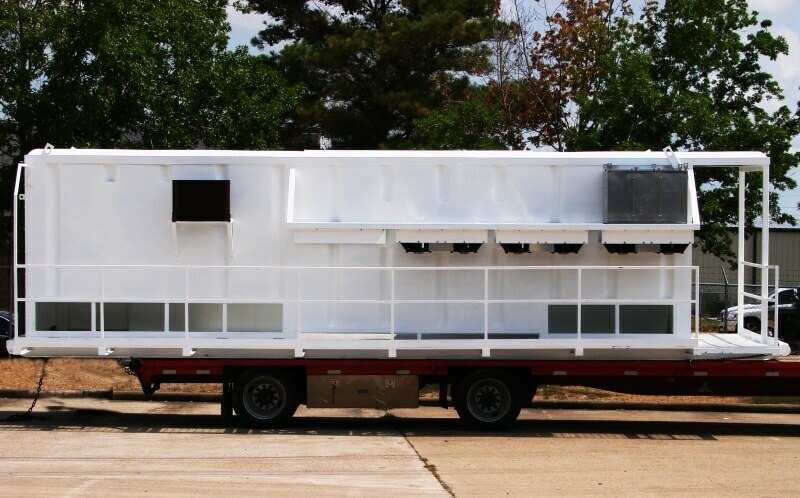 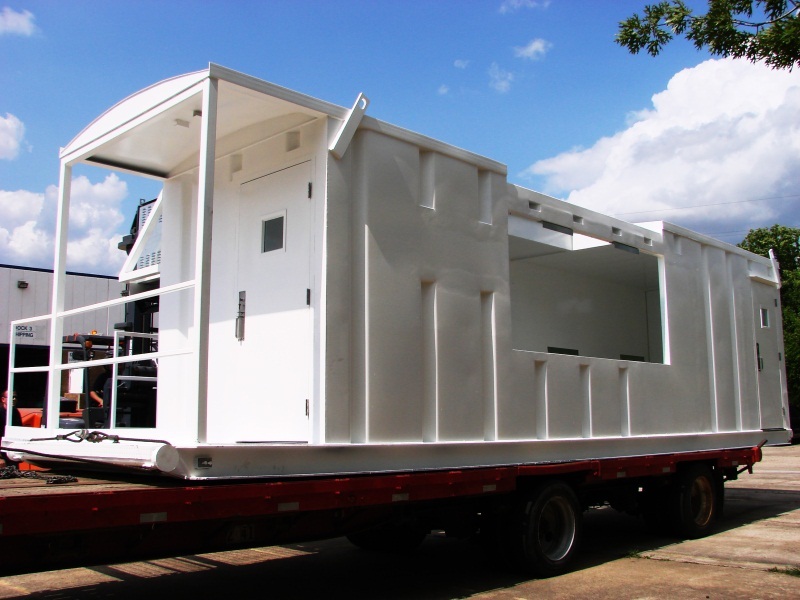 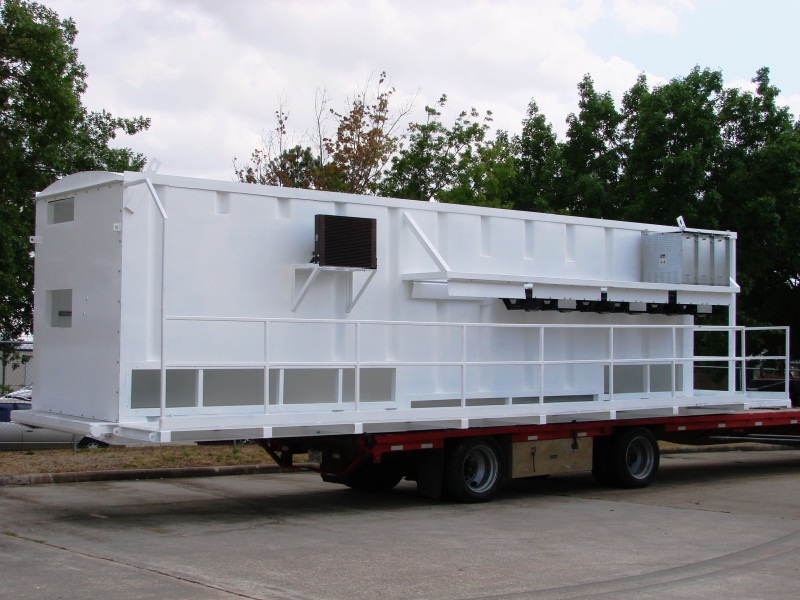 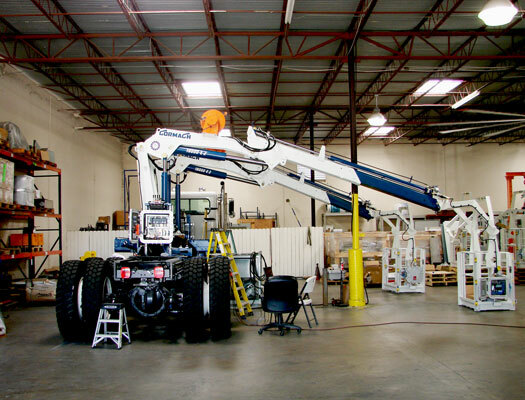 We developed and have integrated a process from research and development, design, engineering, production, and manufacturing to offer top-quality market service and support to a wide range of industries. 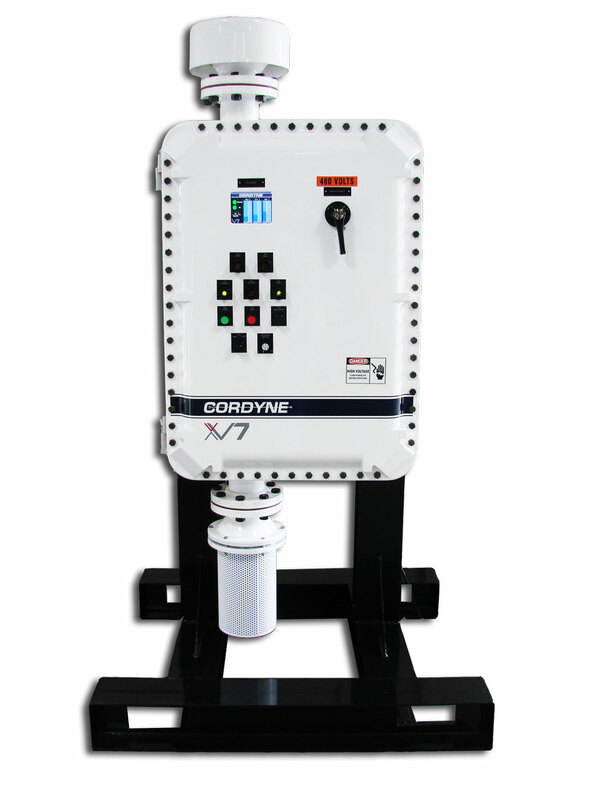 Please review our photo gallery for a sample of completed Cordyne jobs.